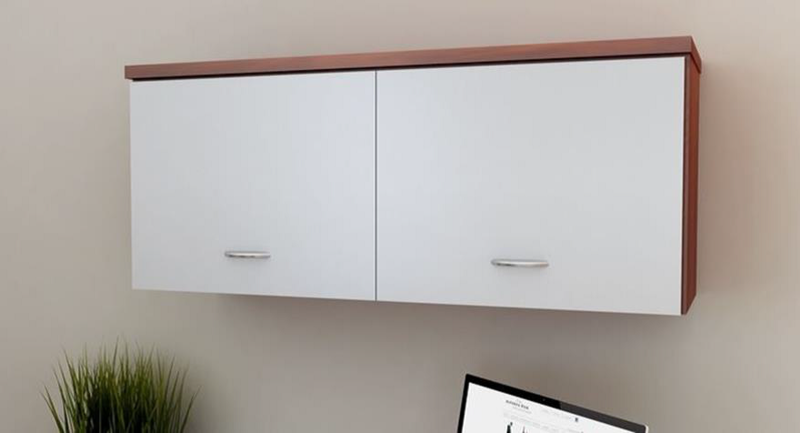 This client is based out of Israel, but was looking for someone to furnish their new Chicago office. 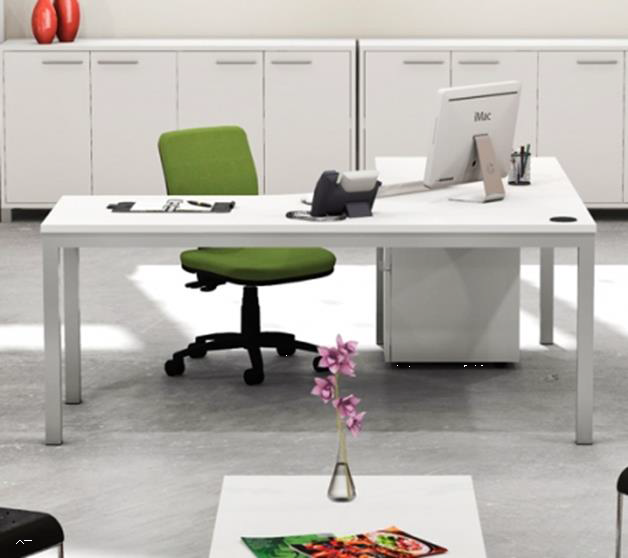 Along with furnishing the space, The Office Connection Business Interiors also provided services to move some existing equipment from the current space, as well as bringing the existing space to a broom swept condition. 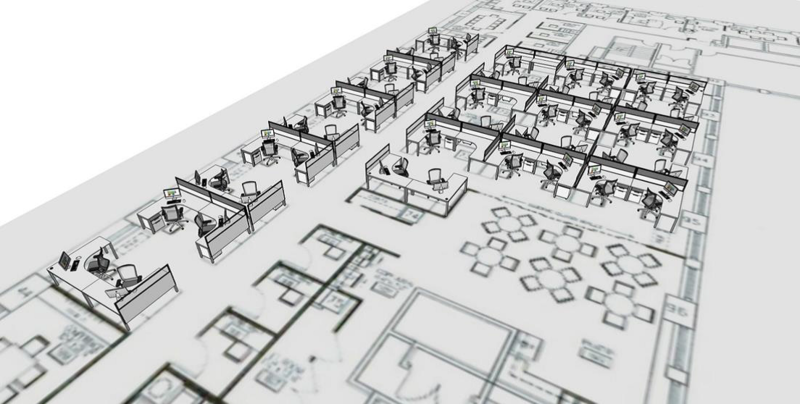 Moreover, they also looked to TOC for hard-wiring and data cabling of open area workstations which was not covered by the new building in the lease. The client’s main goal was to create a young, fresh vibe, but had a limited budget. In the private offices not a lot of storage was needed and again wanted to go with a clean look. The last area that was of a huge concern was the breakroom. They needed a flexible space that could be re-arranged for office events. They also wanted to allow space for a “stage” area as many of their employees would bring in instruments and play in the office sometimes. 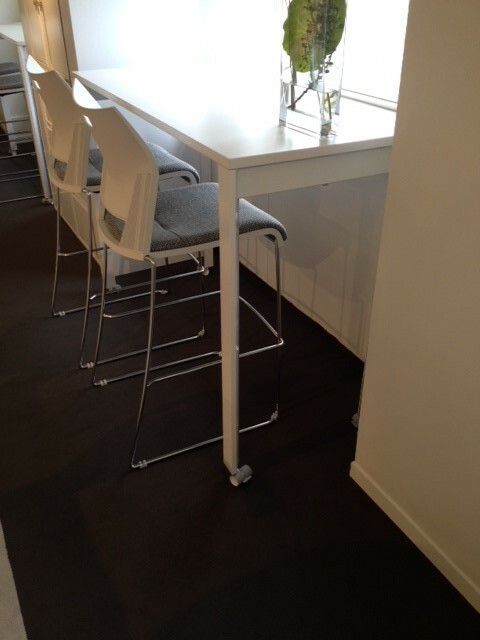 For the open area we went with a bench system by Office Link Group called Axis. 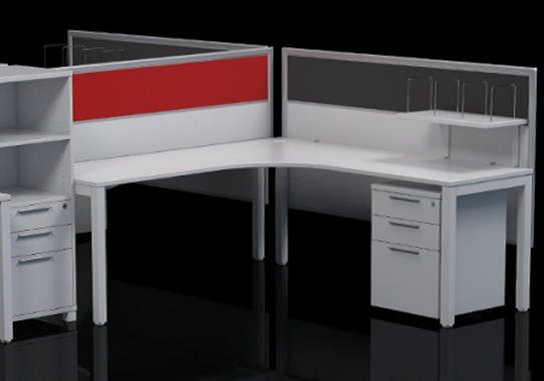 Axis have a clean white look but the fabric panels provide privacy and also a “pop” of color. We mixed in translucent panels that would allow for light transfer as well as provide an area to put up dry-erase notes. 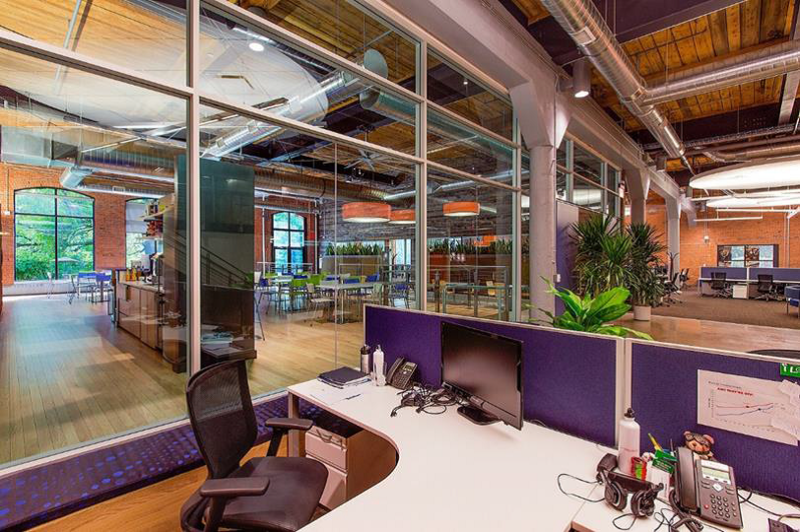 The panels included a built-in tool rail and were also pinable to allow employees to organize their space as they see fit. 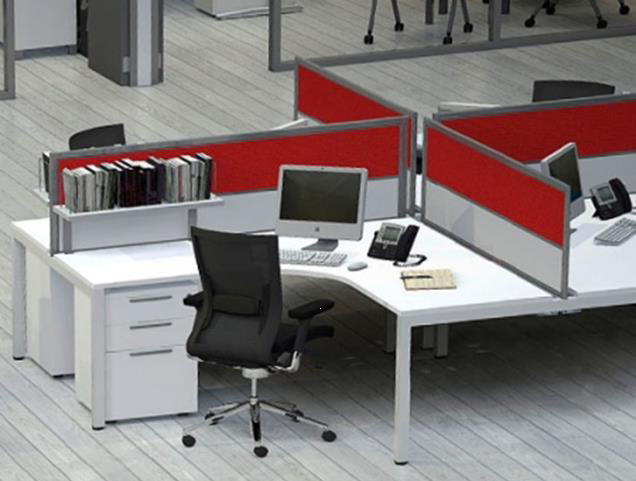 TOC used Axis desking in the private offices to continue the clean look throughout the space. Light, stackable colorful stools were used in the space that could be easily moved when needed. We also used Global Bridges tables on casters that again could be re-arranged as needed. We also specified overheads to offer up additional storage in the space. 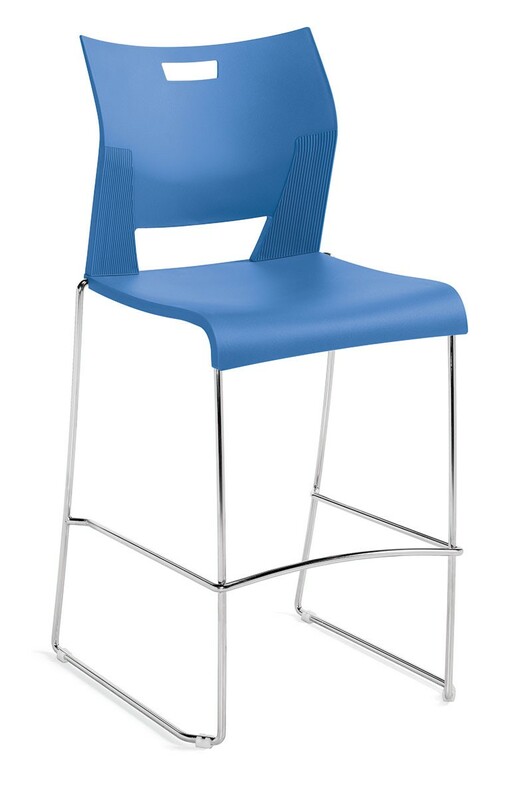 Global Duet Stools offer a comfy, stackable seat for the breakroom. Also comes in 10 stylish colors.